Business people are often applauded for their financial savvy but not often enough their leadership and good nature. As he walked out of his office, Matt Cardwell strode with the stance not only of a long-time hockey player, but of a man who holds a single determination in his mind and strives with clear purpose to accomplish his goals. It is this focus, his greatest strength of character, that led him to be celebrated for his work by his patrons, his community, and even then prime minister Stephen Harper, by his mid-thirties. 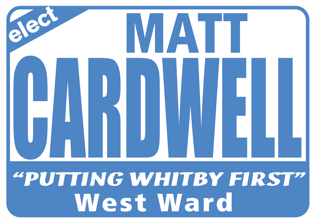 Cardwell, who is the owner of the Royal Oak pubs in Whitby, started his business as a young man with his fist location in 2010. 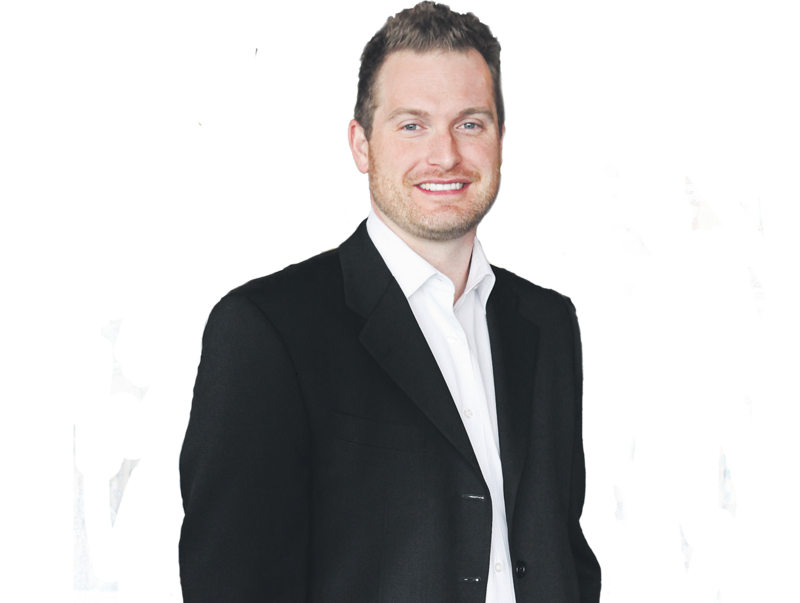 He was recognized by the Whitby Chamber of Commerce in 2012 with the Young Entrepreneur award and still remembers that time of his life fondly. While successful now, Cardwell had his doubts when he first entered the pub business. Cardwell says the Royal Oak group owned thirteen locations in Ottawa at the time. While they had never allowed partners before, he still managed to get the opportunity he needed to start his dream. A self-described Whitby boy, Cardwell said those first few years of business were tough and “inwards driven” because he didn’t know if he was going to make it and achieve success. Cardwell got involved with the community through his love of sports, specifically hockey. He played seven seasons of hockey for the Sr. AAA Whitby Dunlops and retired after the 2010-2011 year. His team honoured him by adding his #23 to the Hall of Fame, a space shared by one of his heroes, Bobby Attersley. Much like his hero, Cardwell went into business and then into local politics following his retirement from hockey. His philanthropic work involves putting money back into the community through senior sport teams, minor league hockey teams, and the Children’s Wish Foundation. He remains an active alumni and sponsor for his former hockey club as well. 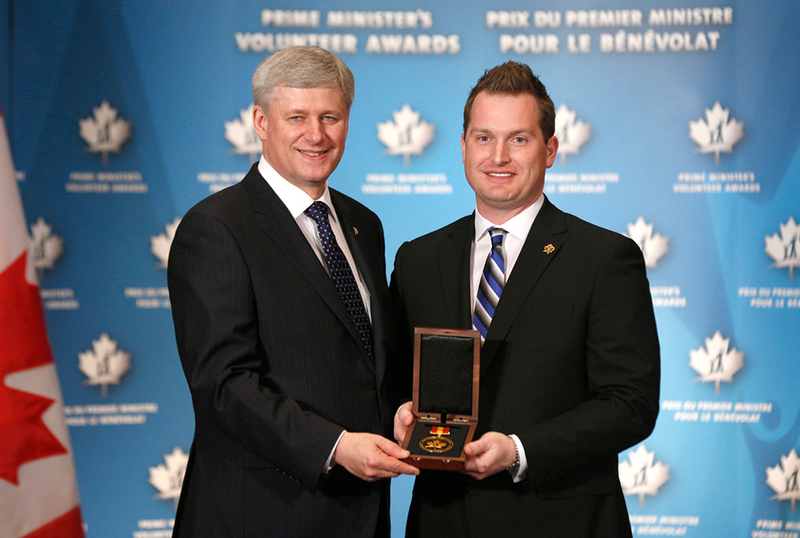 Prime Minister Stephen Harper presented Matt Cardwell with the Prime Minister’s Volunteer Award for Emerging Leader at a ceremony in Toronto in 2015. 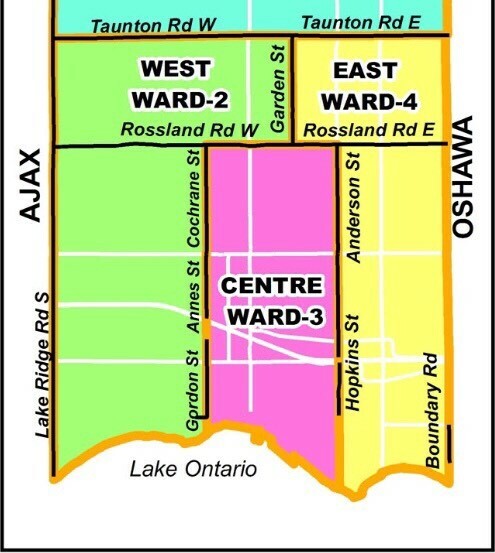 However, it wasn’t until the 2014 municipal election for West Ward Councillor that Cardwell felt his work had breached a new threshold for value to the community. Cardwell encourages the possibility anyone can become a successful entrepreneur at a young age, but he recognizes it may not be easy. Matt Cardwell © 2019. All Rights Reserved.